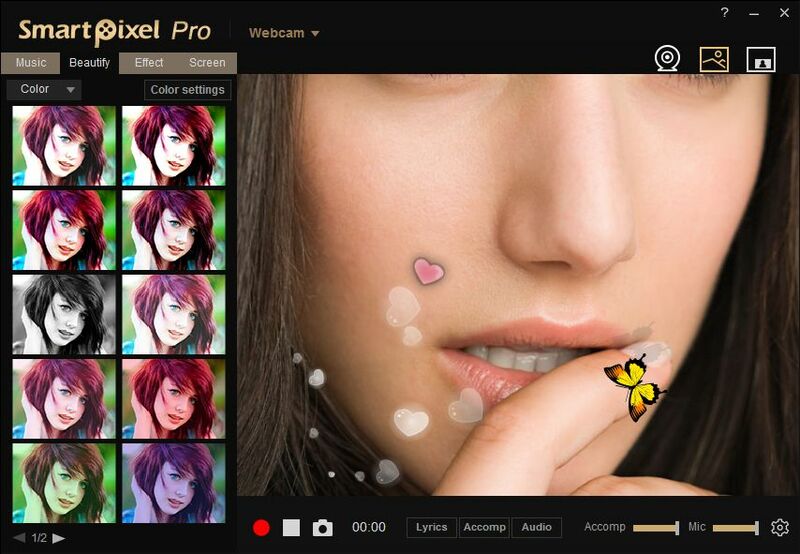 SmartPixel – программа для создания видеозаписей с экрана и редактирования видео на Windows. 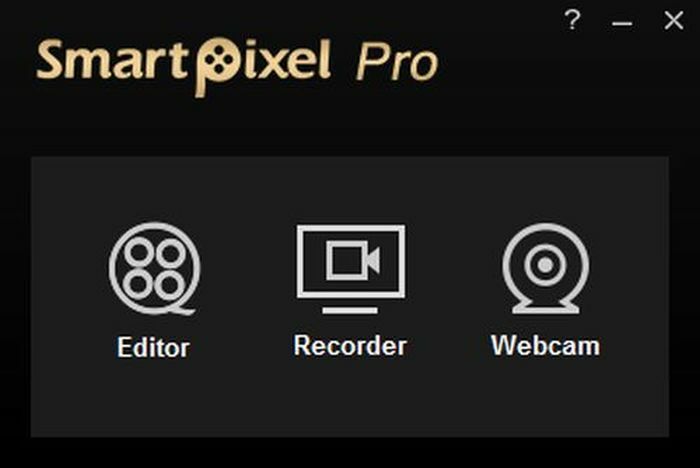 SmartPixel Pro 3.5 был доступен бесплатно 17 апреля 2015 г.
SmartPixel – программа для создания видеозаписей с экрана и редактирования видео на Windows. 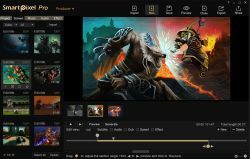 C помощью технологии D3D, вы сможете записать в точности то, что видите. Дополнительно SmartPixel предоставляет множество продвинутых функций для редактирования видео, включая обрезку, слияние, дублирование и любые другие полезные функции, которые только можно представить. Все они делают возможным создание необычных видеозаписей. Программа была создана для игр, но теперь она широко используется для записи видеоуроков, видео с веб-камер, а также семейных видео по всему миру. 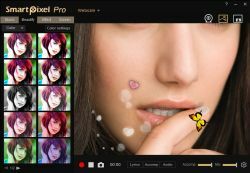 SmartPixel – одна из лучших программ для редактирования видео с YouTube. Обратите внимание: Программа предоставляет лицензию на 1 год. Один пользователь (один IP-адрес) может получить только один регистрационный ключ! На 1 год? Без русского языка? Круто. Посоветуйте аналог на Русском, чтобы записывать экран и резать видео, а желательно и звук накладывать в одной программе. Following Readme.txt instructions, I go to the page & fill in my name & the coupon code - It keeps telling me either there's an error on the page or to select a package (1 year is selected.) I tried deselecting/reselecting, reloading the page, using an alternate e-mail (maybe it doesn't like gmail), including the space before and the period after the coupon code (variously) and yes, the box at the bottom is checked. 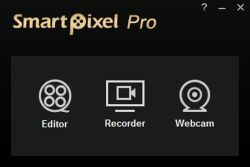 To be honest though, I've used (paid for) SnagIt for a long time and this SmartPixel doesn't sound interesting enough to fret over any further. I generally figure that a publisher with a registration portal that I can't easily get through, probably isn't who I want to deal with anyway. The publisher might want to look at what's happening because although I might be the only one to have this problem so far, it might discourage someone who's interested in buying. Following Readme.txt instructions, I go to the page &amp; fill in my name &amp; the coupon code - It keeps telling me either there's an error on the page or to select a package (1 year is selected.) I tried deselecting/reselecting, reloading the page, using an alternate e-mail (maybe it doesn't like gmail), including the space before and the period after the coupon code (variously) and yes, the box at the bottom is checked. To be honest though, I've used (paid for) SnagIt for a long time and this SmartPixel doesn't sound interesting enough to fret over any further. I generally figure that a publisher with a registration portal that I can't easily get through, probably isn't who I want to deal with anyway. The publisher might want to look at what's happening because although I might be the only one to have this problem so far, it might discourage someone who's interested in buying. Too much trouble to register this program! Too much trouble to register this program! I'll Pass! MediaCom (my very crappy ISP) puts hundreds and hundreds of subscribers on the same IP address. There's no reason to use high hassle subscription software. The choices in any niche are varied. A good product allows one machine one license for life of the computer--at worst, new purchase for a new machine. 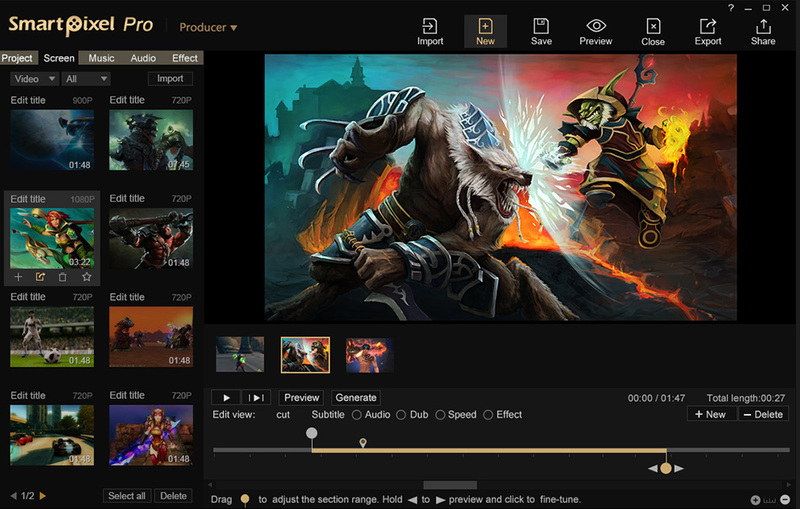 Video editing and recording is a crowded field. With the 1 year limitation, not interested at all. Same IP? MediaCom (my very crappy ISP) puts hundreds and hundreds of subscribers on the same IP address. There's no reason to use high hassle subscription software. The choices in any niche are varied. A good product allows one machine one license for life of the computer--at worst, new purchase for a new machine. Video editing and recording is a crowded field. With the 1 year limitation, not interested at all. please note that you get the error message when you enter the code twice under the same IP. Problem with that is some ISPs have a high IP turnover in their pool (several customers may get to use the same IP). Also WiFi hotspots are bad for this as they usually share one IP for all their customers. So how can u register if you have tried more than once and have just one ip address.